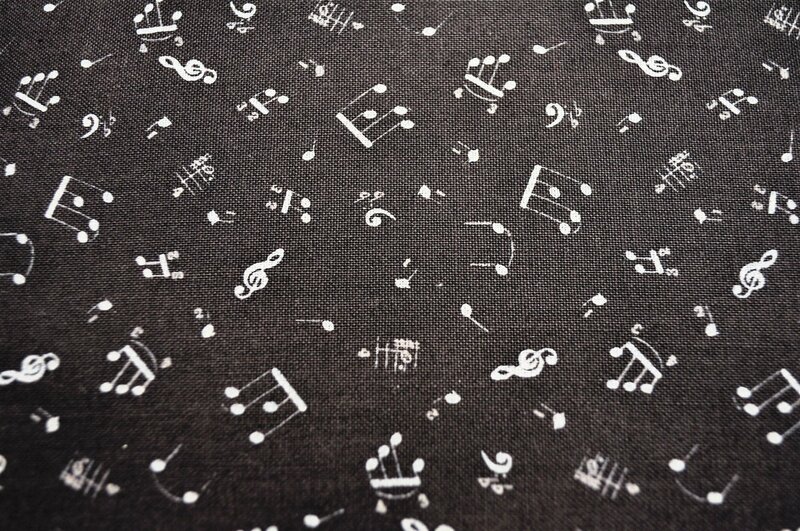 Black with small grey notes musical icons From the Allegro collection. 100% cotton 44/45" wide. 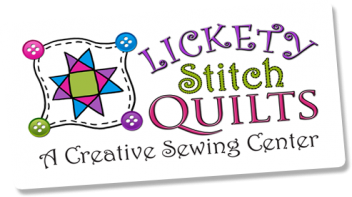 Blank Quilting corp.